Alabama Lt. Gov. Albert Boutwell and Mary Cate Tucker. 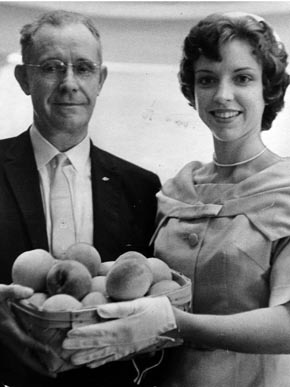 Tucker was the Chilton County Peach Queen in 1961.